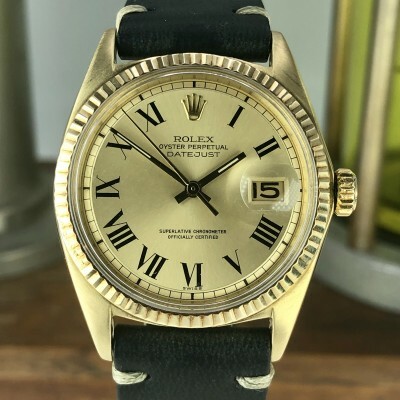 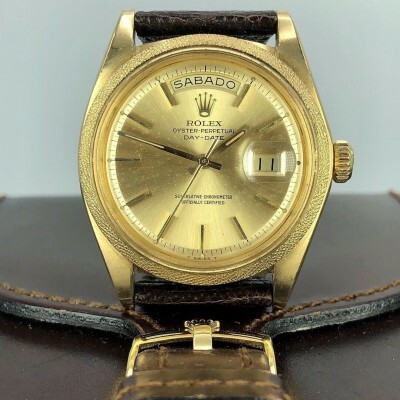 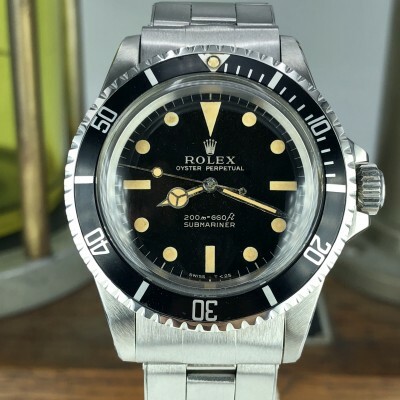 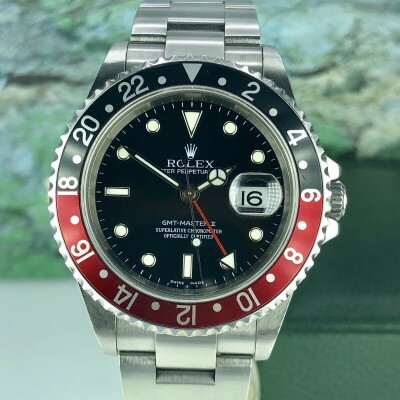 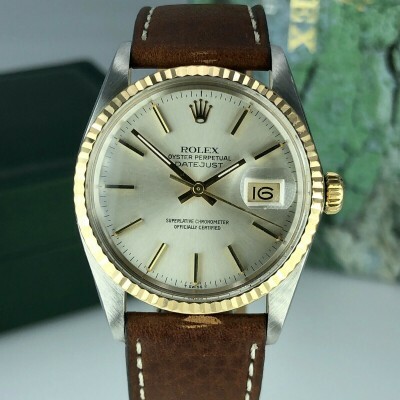 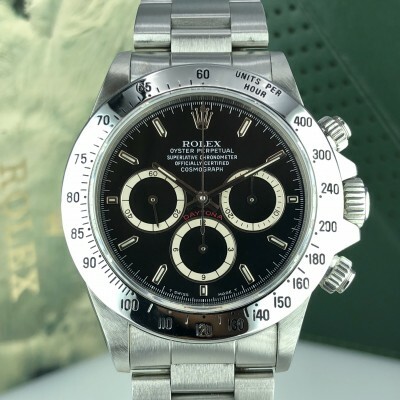 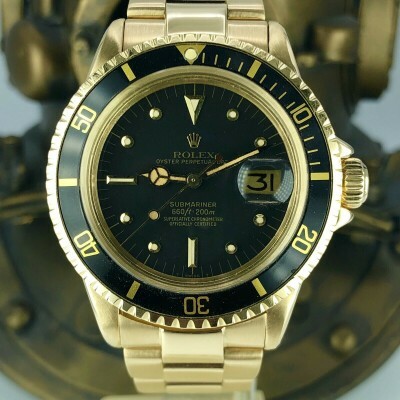 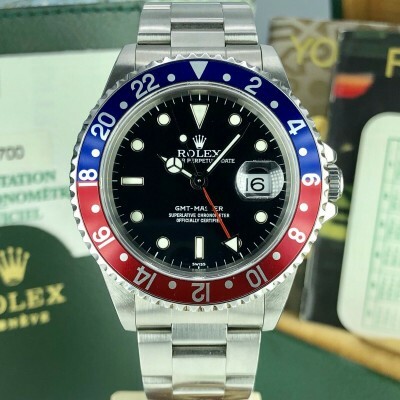 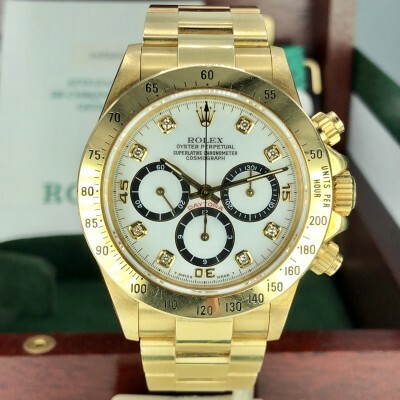 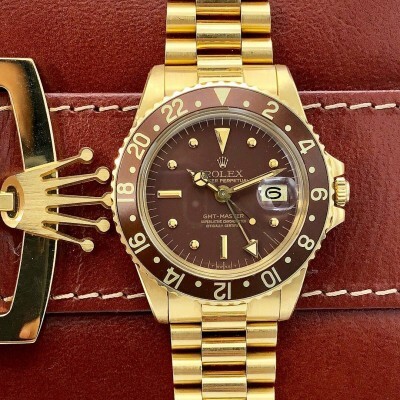 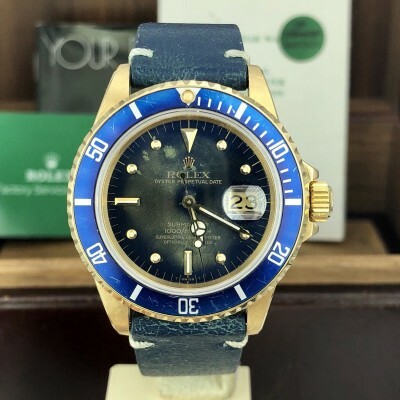 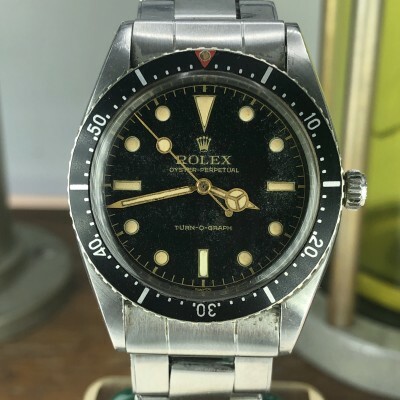 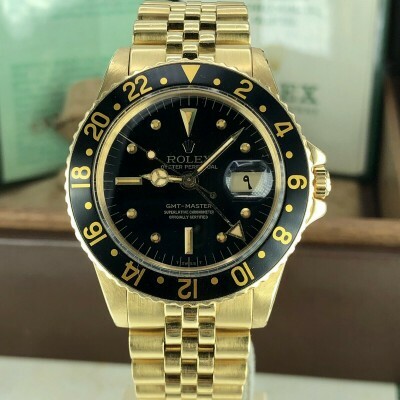 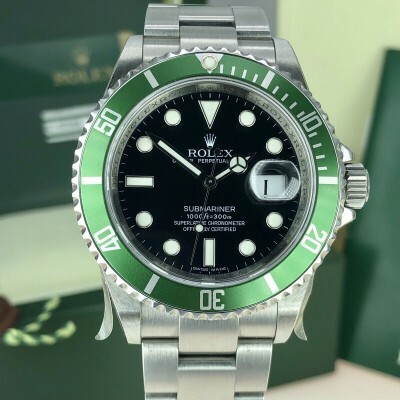 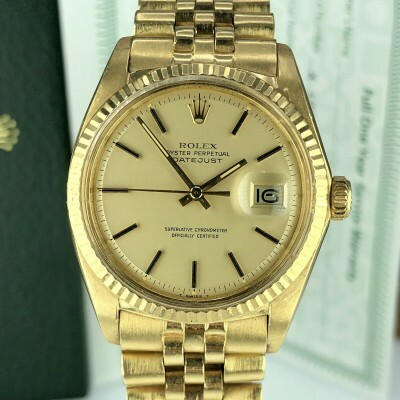 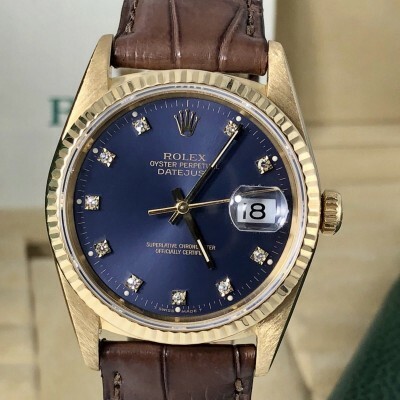 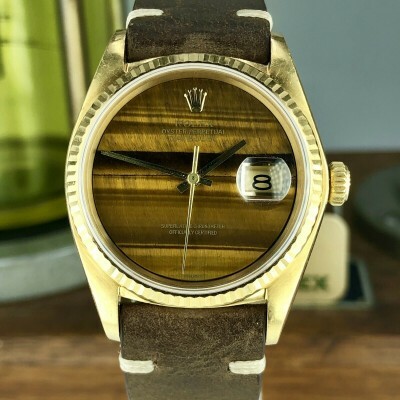 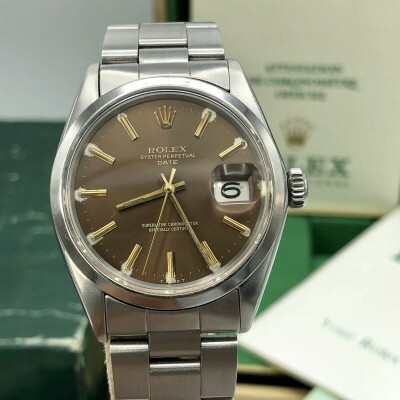 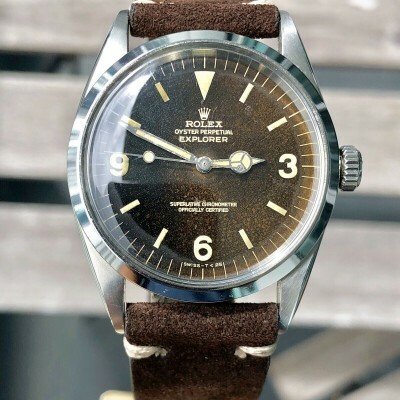 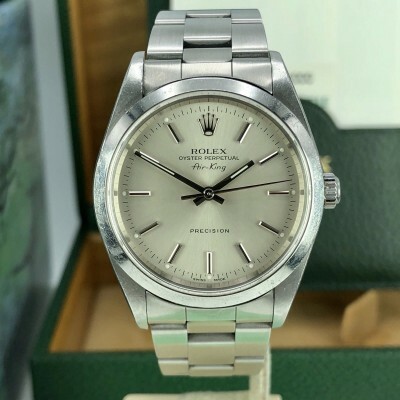 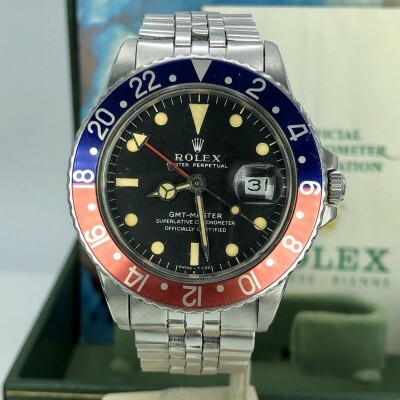 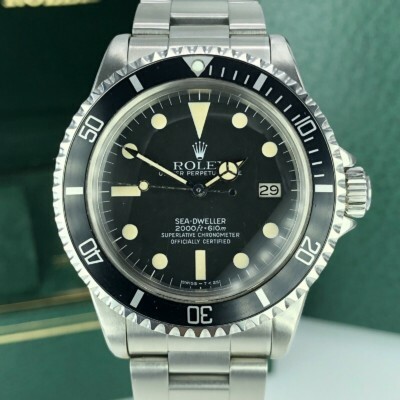 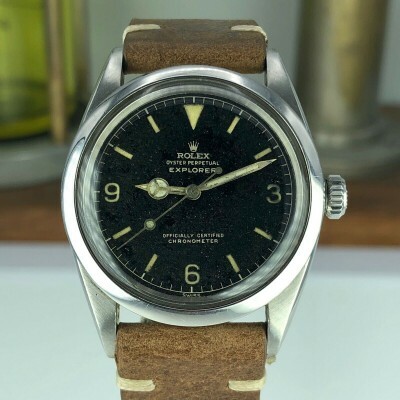 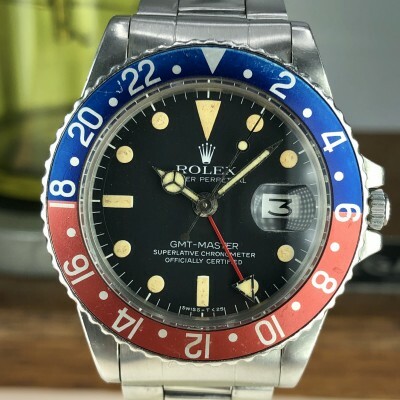 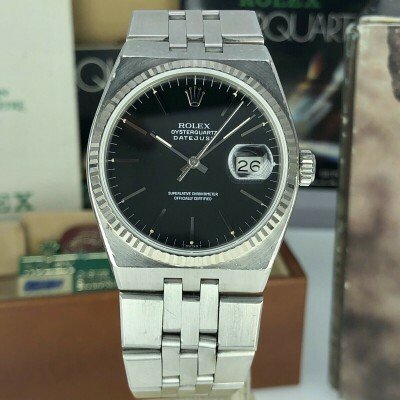 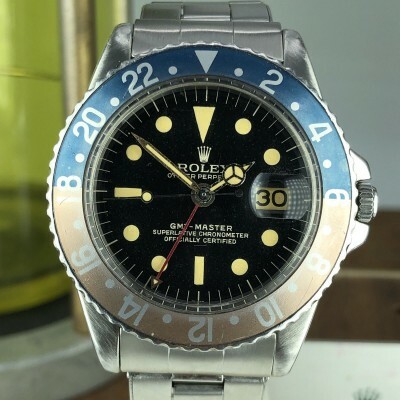 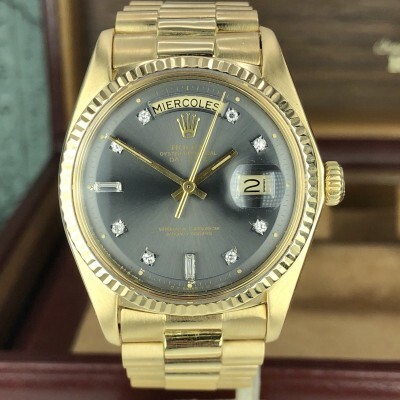 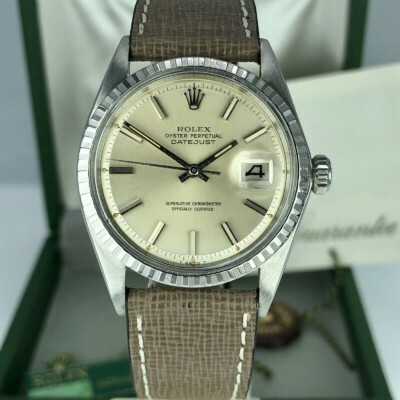 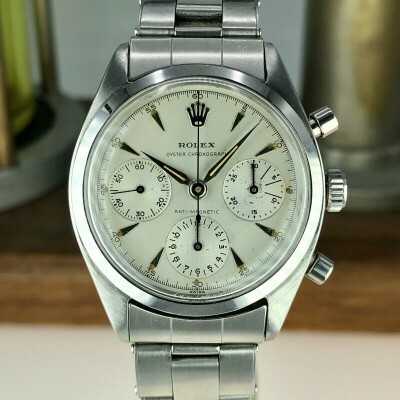 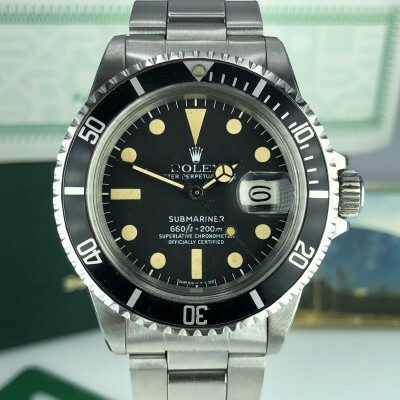 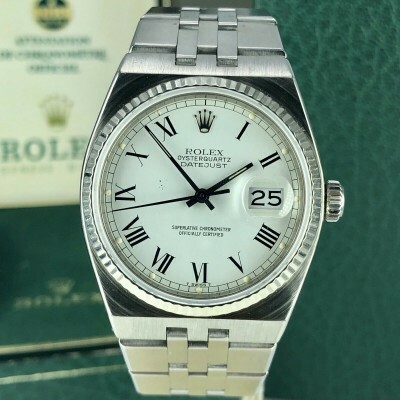 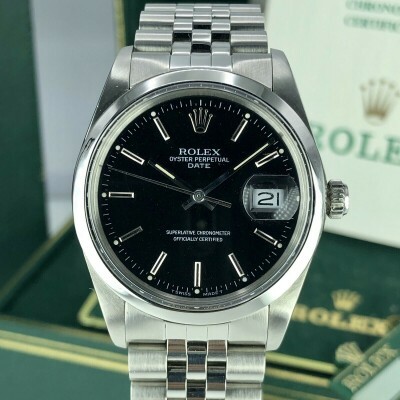 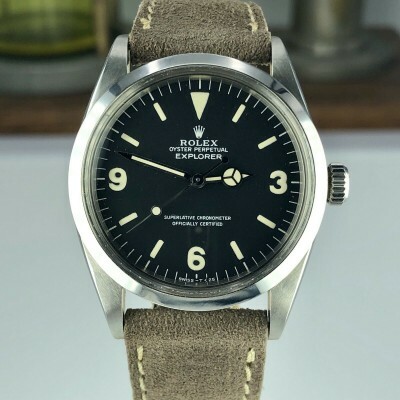 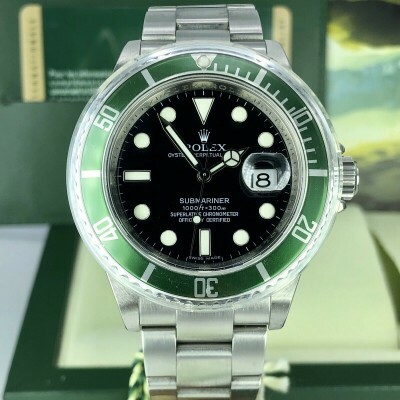 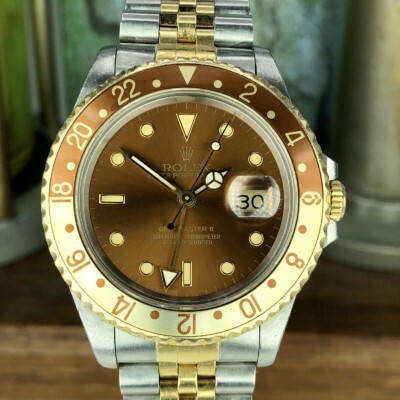 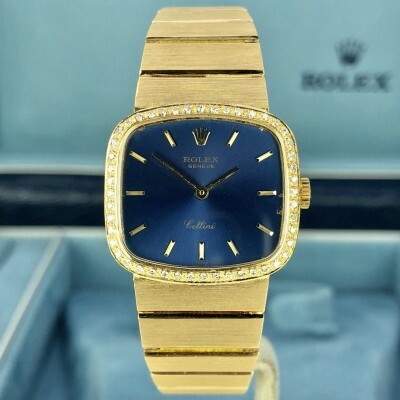 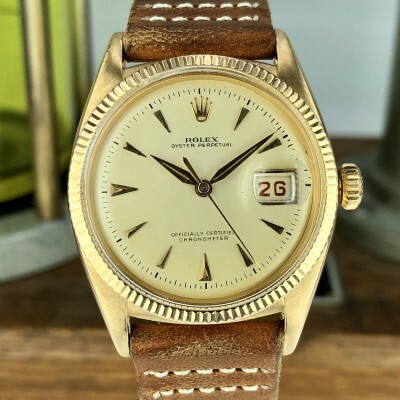 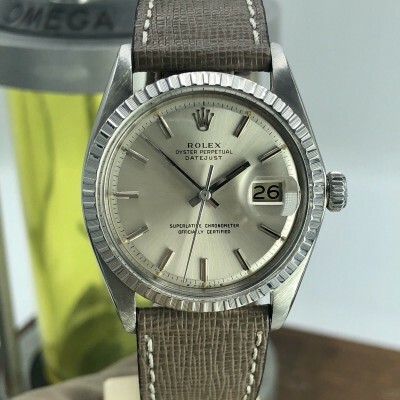 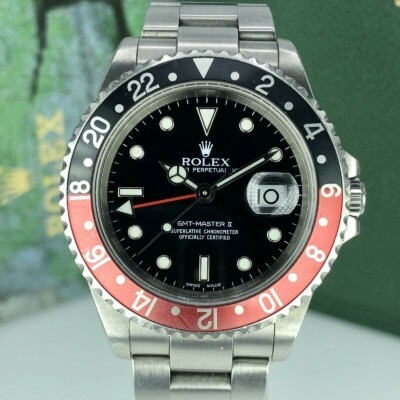 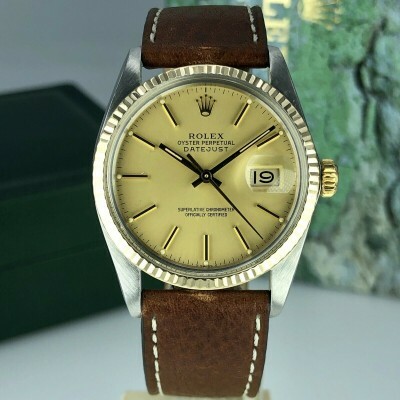 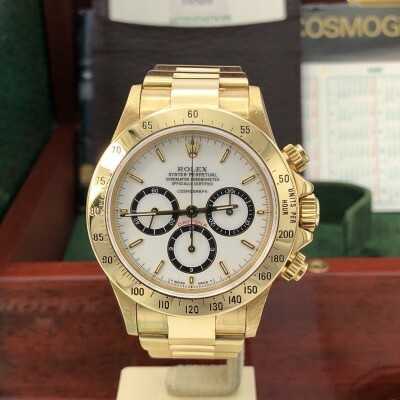 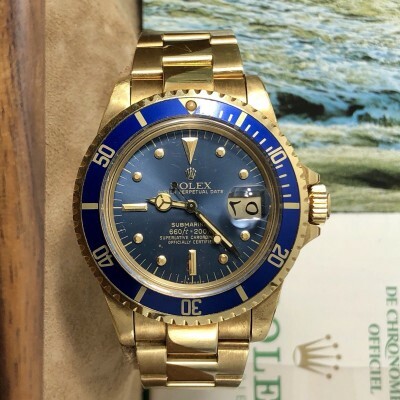 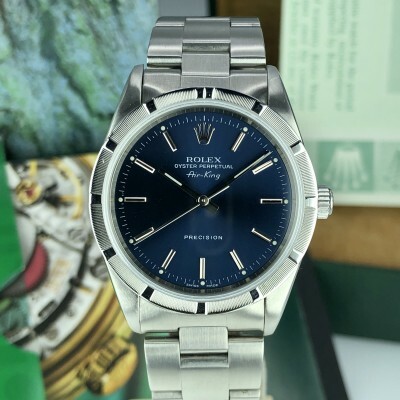 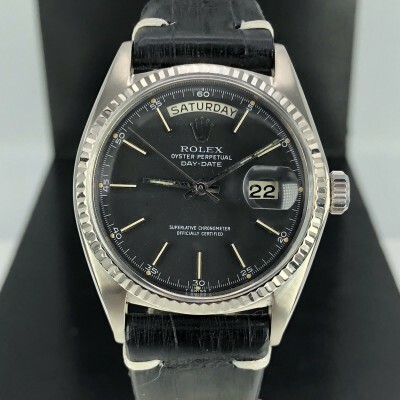 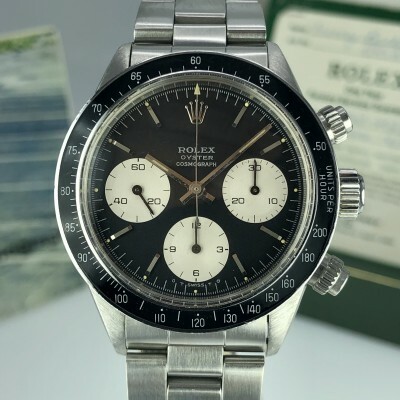 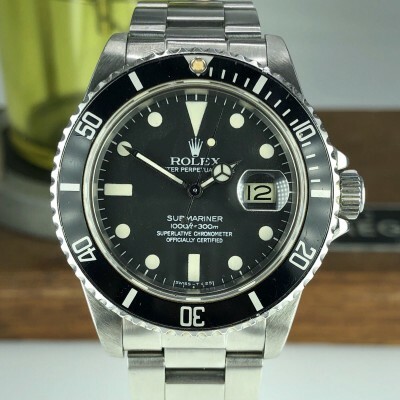 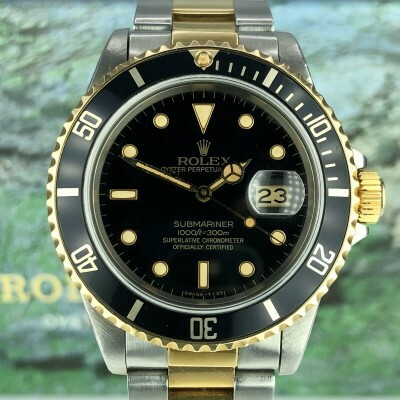 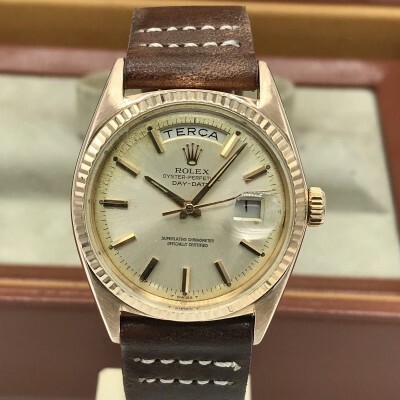 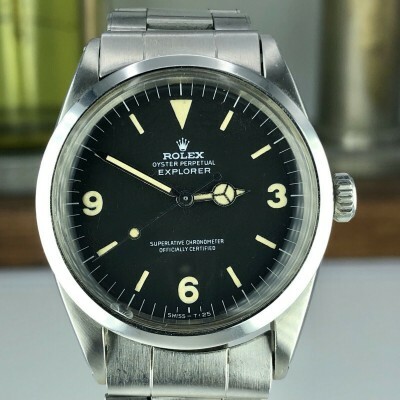 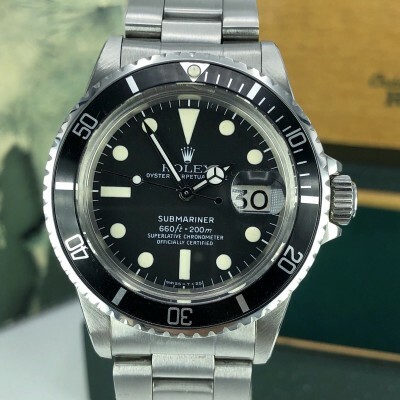 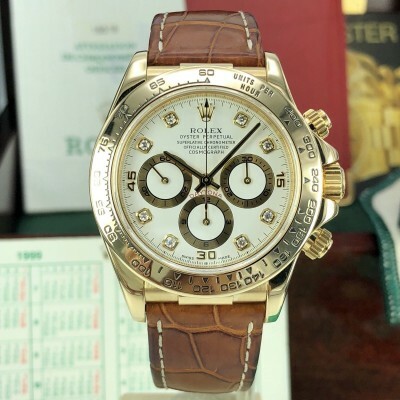 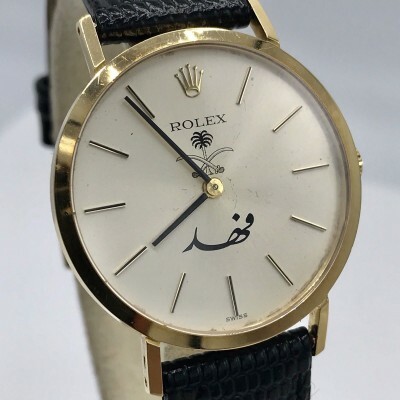 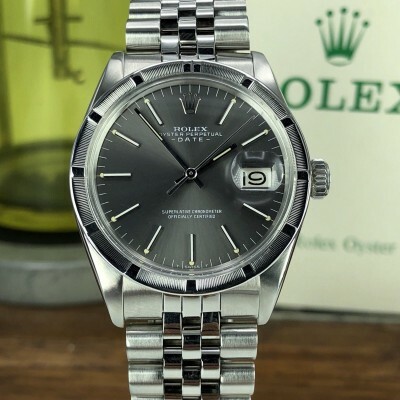 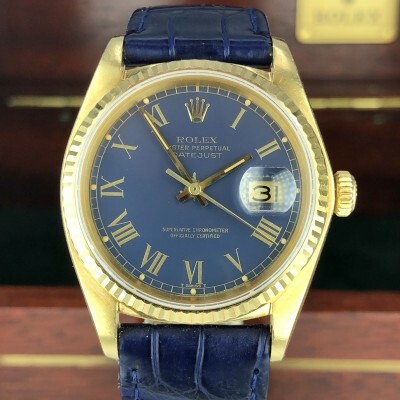 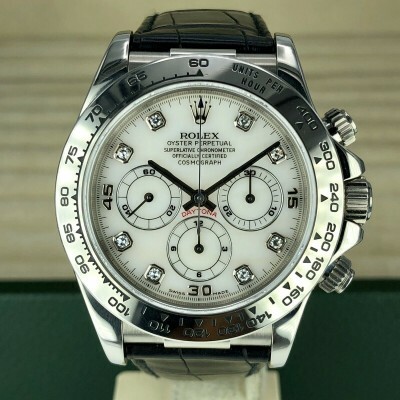 Special Rolex ref.15000 made for the King of Saudi (Fahad 1982-2005) from 1978, Just serviced. 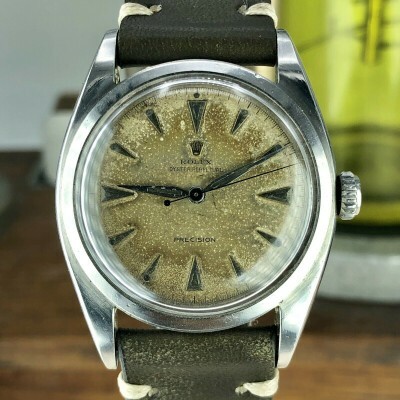 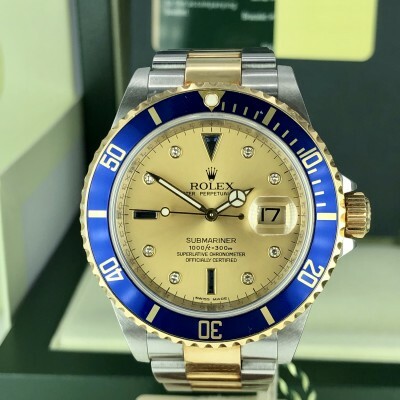 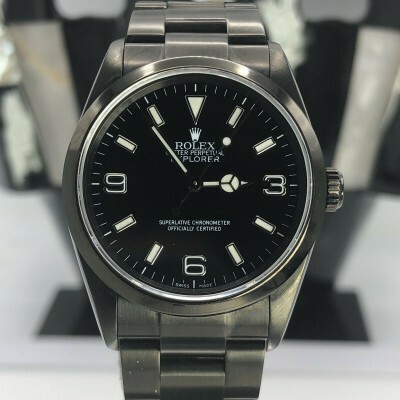 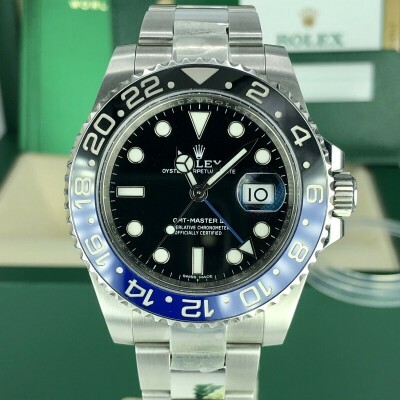 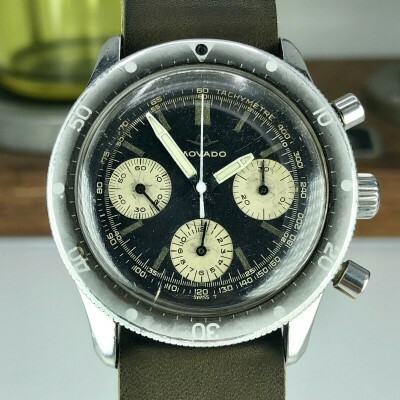 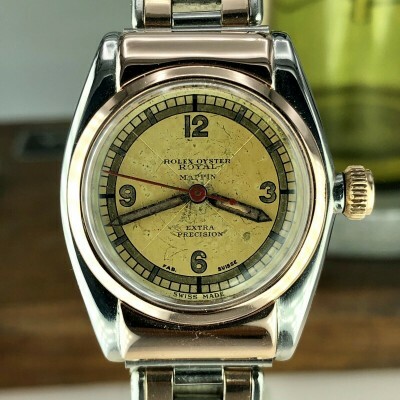 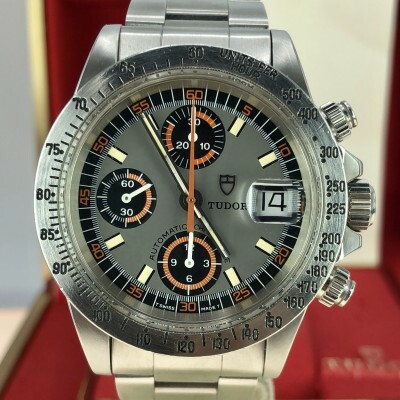 Case and Bracelet: Good condition case 34mm, the bracelet is original to the watch. 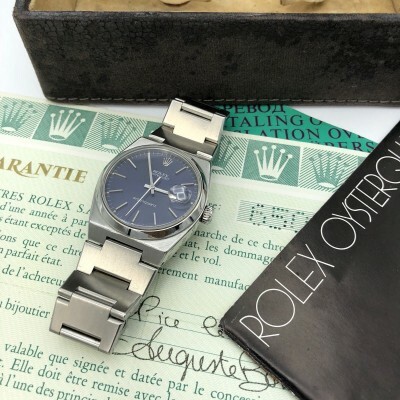 Accessories: Comes with outer box, inner box.